...like I said, tis the Holy Week of Peter Pan Collar Acquisitions. And, if you know the blessed entity who is causing all of the collared things to pop up in my general vicinity...please oblige him/her/it never to stop. It is the loveliest rain. 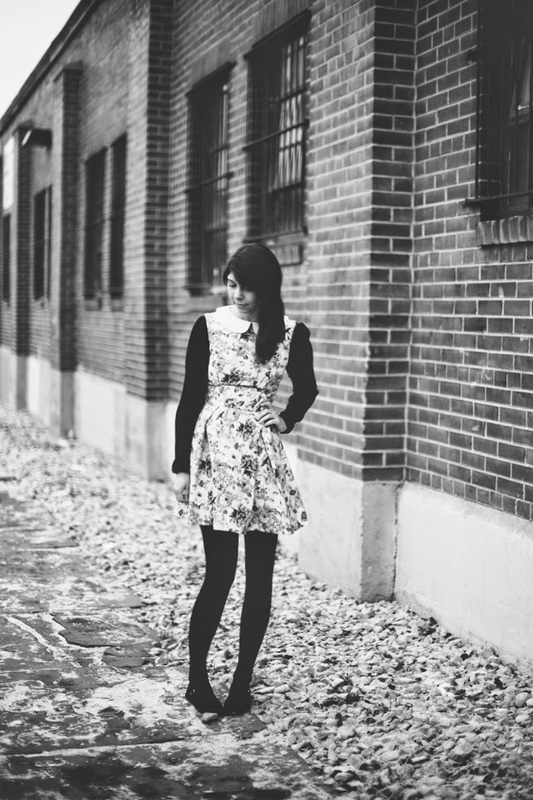 It is so wonderful when something you adore in fashion is on trend and you are able to add it too your collection before it fades away with the waves of the trends. Enjoy the sea of collars! 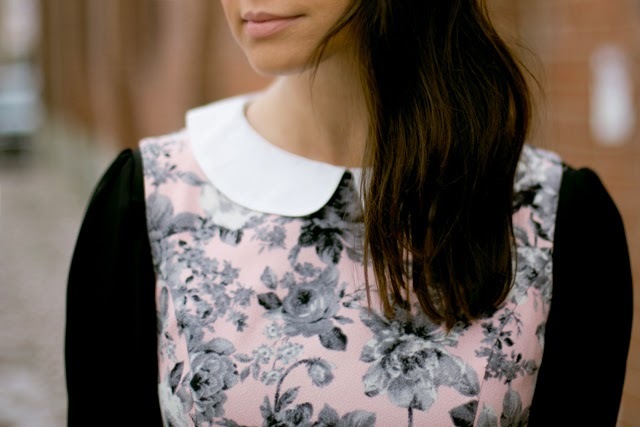 I love a peter pan collar! 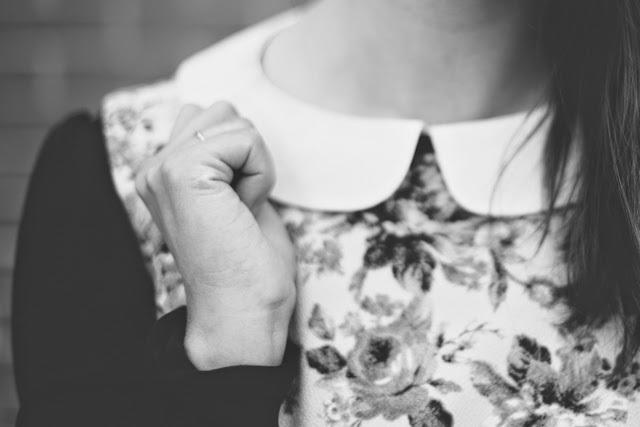 Ahh, this makes me want everything I wear to have a peter pan collar. SO pretty! It really is the perfect collar!